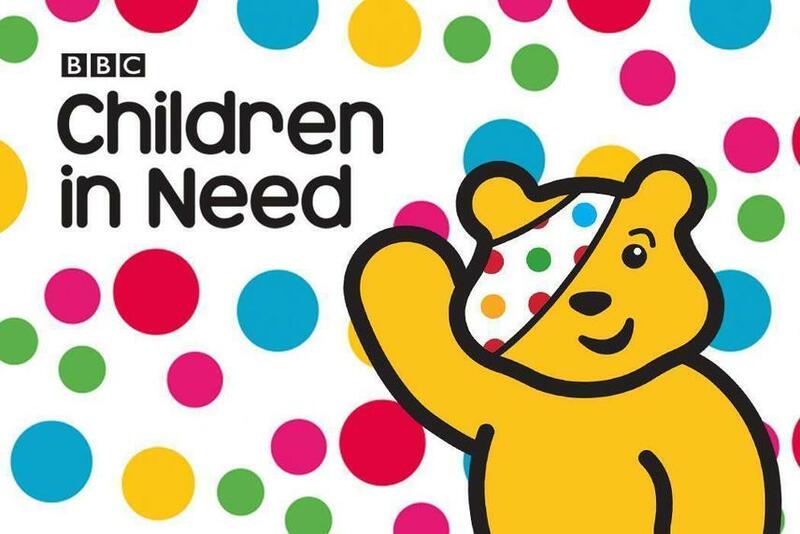 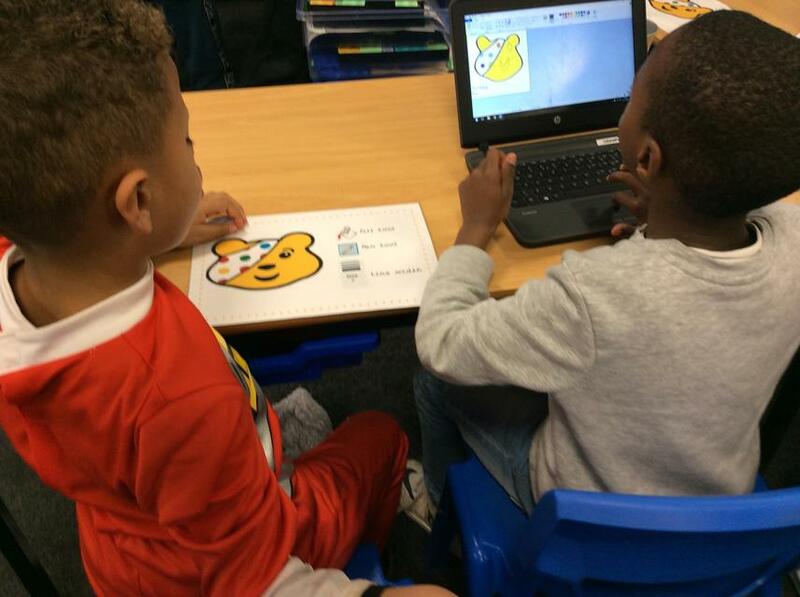 Today we learnt about some of the fantastic things that the Children in Need charity does for families all around the UK. 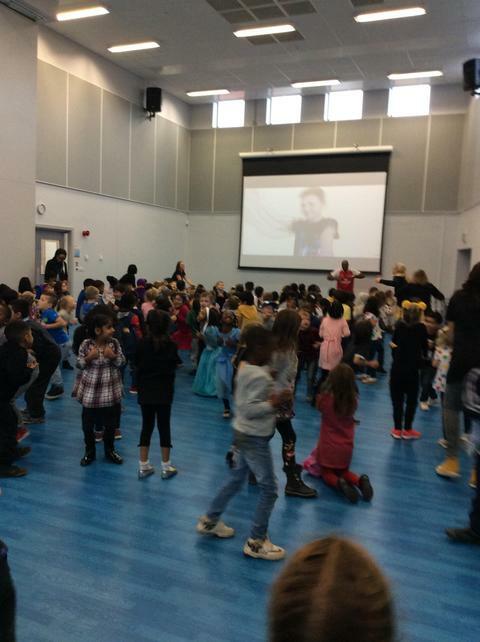 We raised money for the charity by each bringing in £1 and wearing non-uniform. 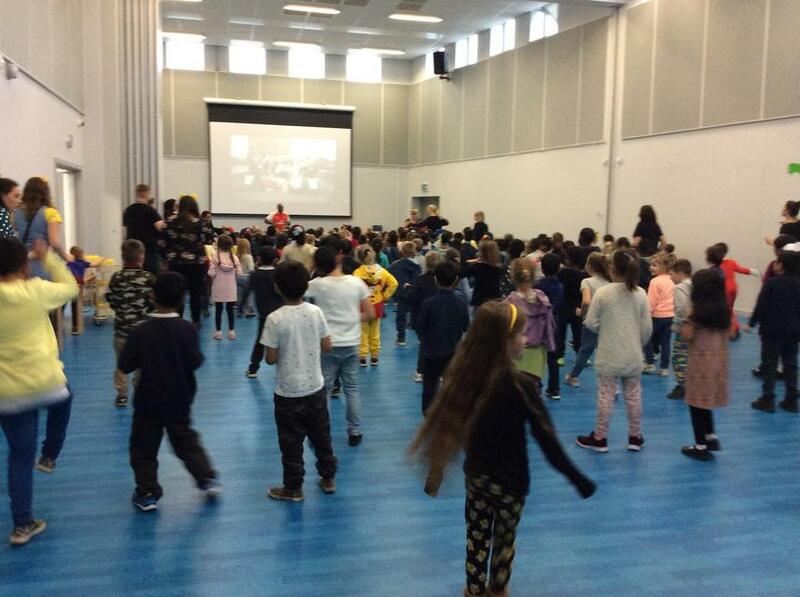 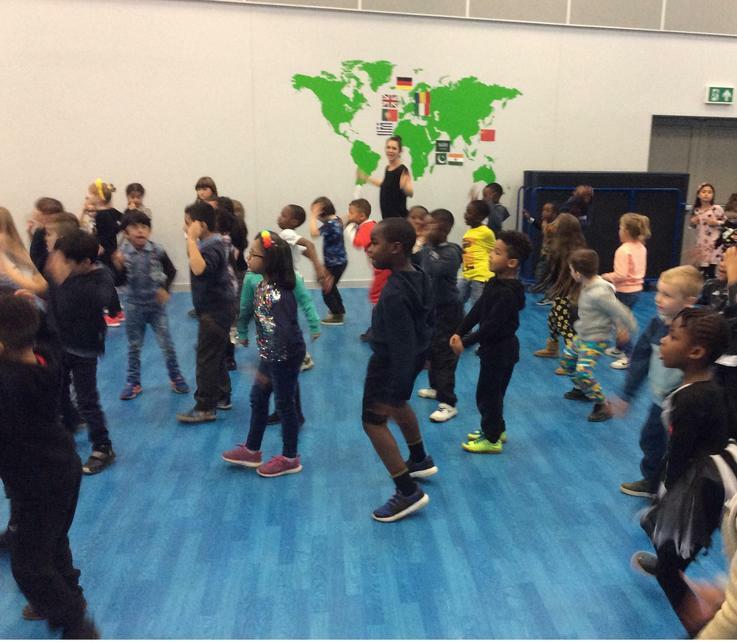 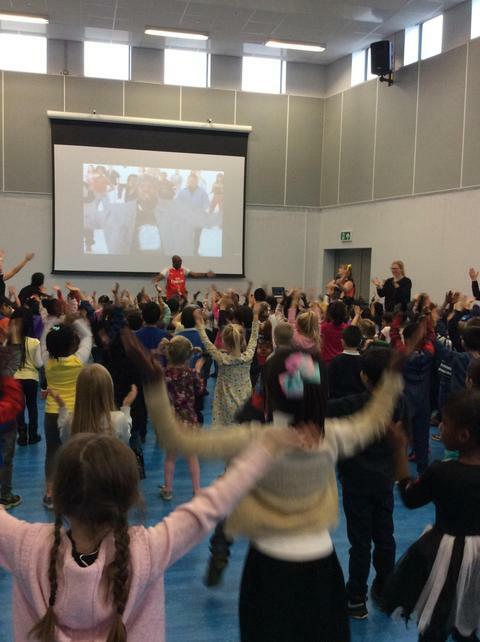 We really enjoyed our Wake Up Shake Up session led by Mr Francis. 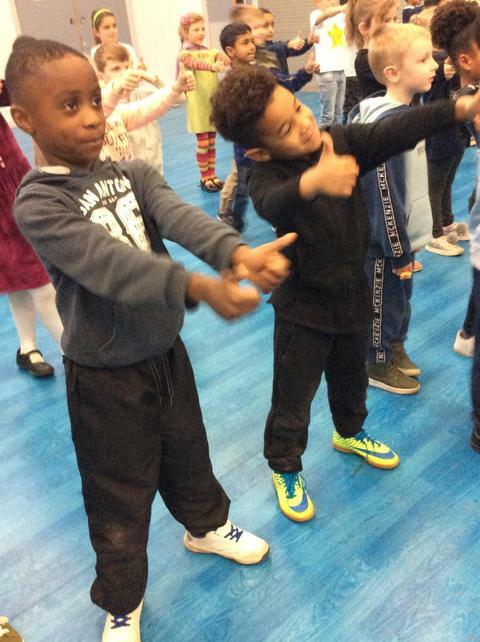 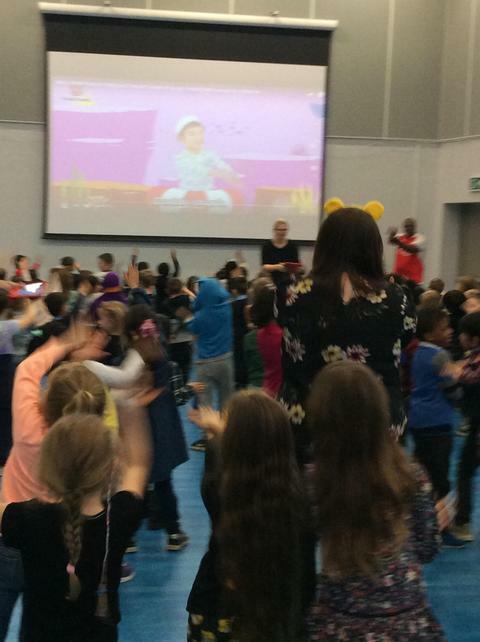 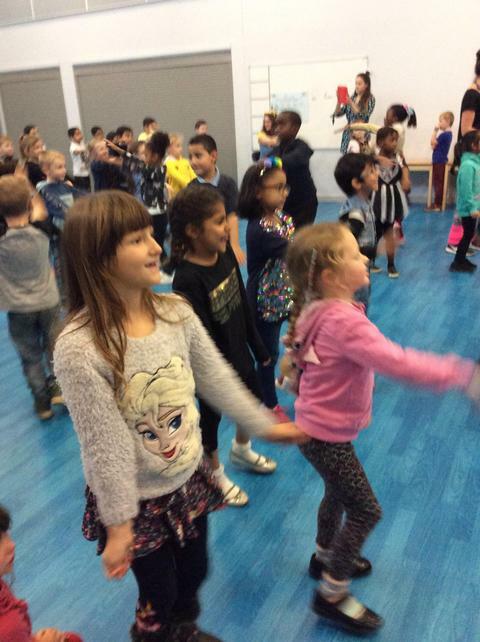 Even the adults couldn't resist dancing to the funky music! 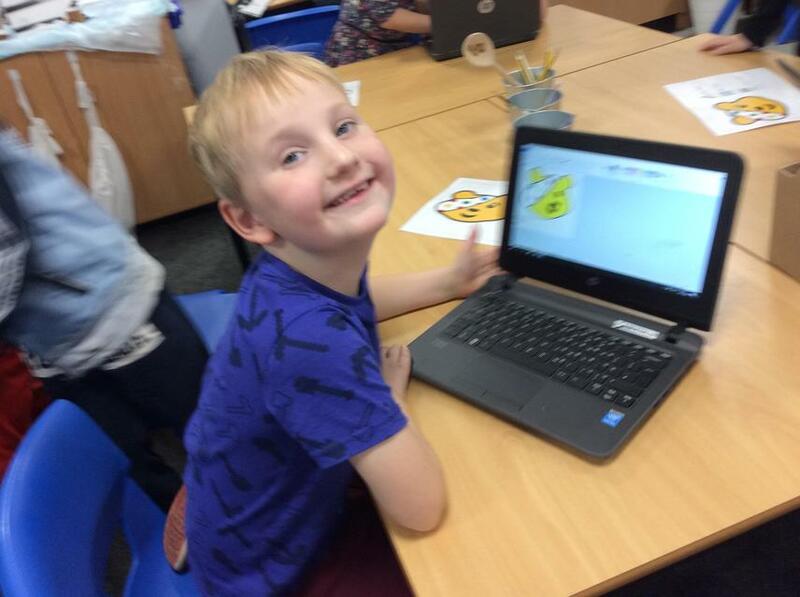 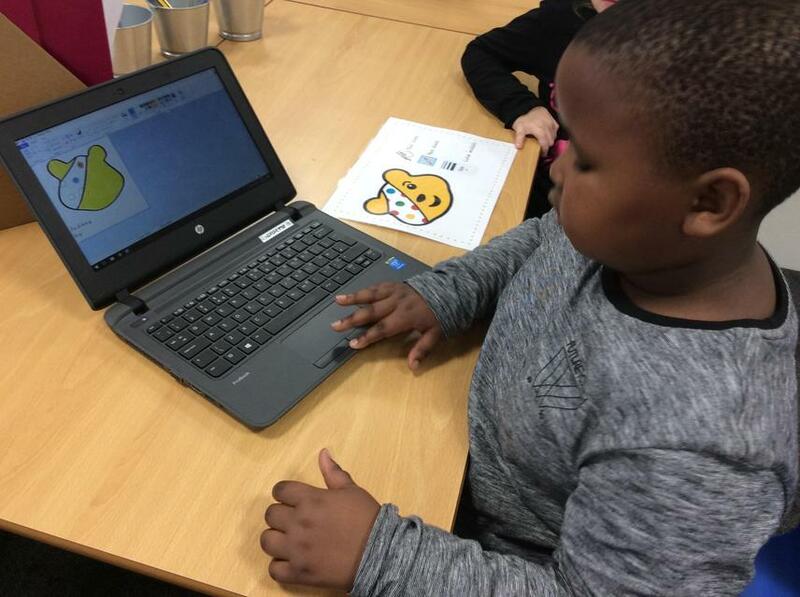 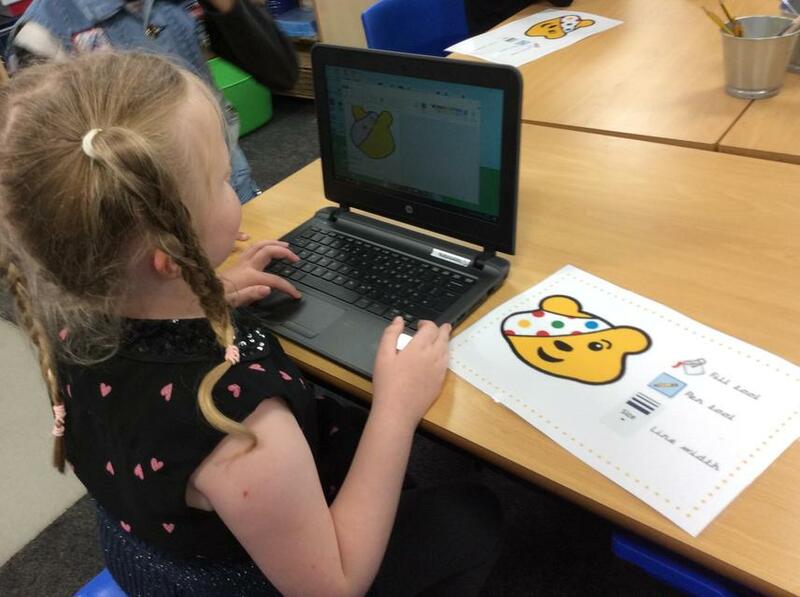 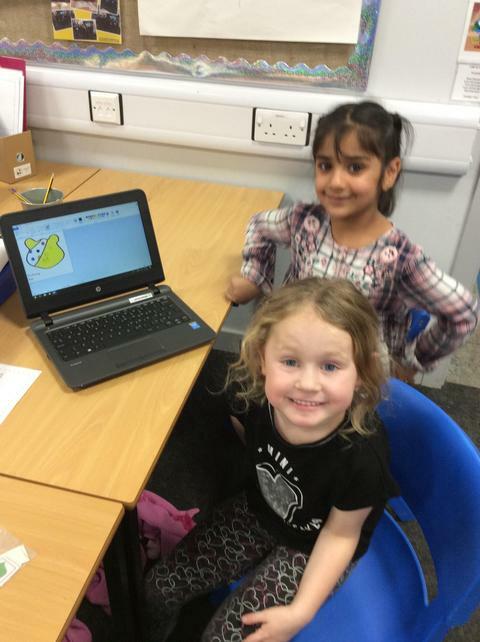 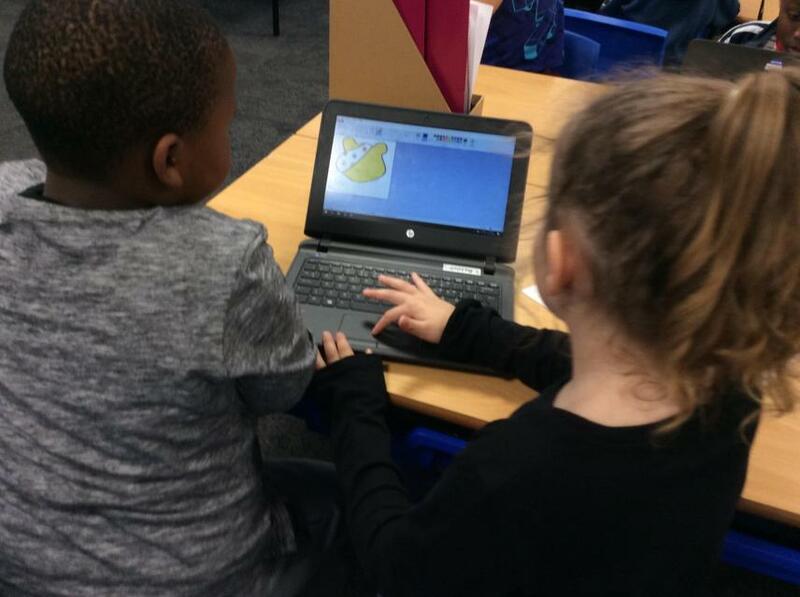 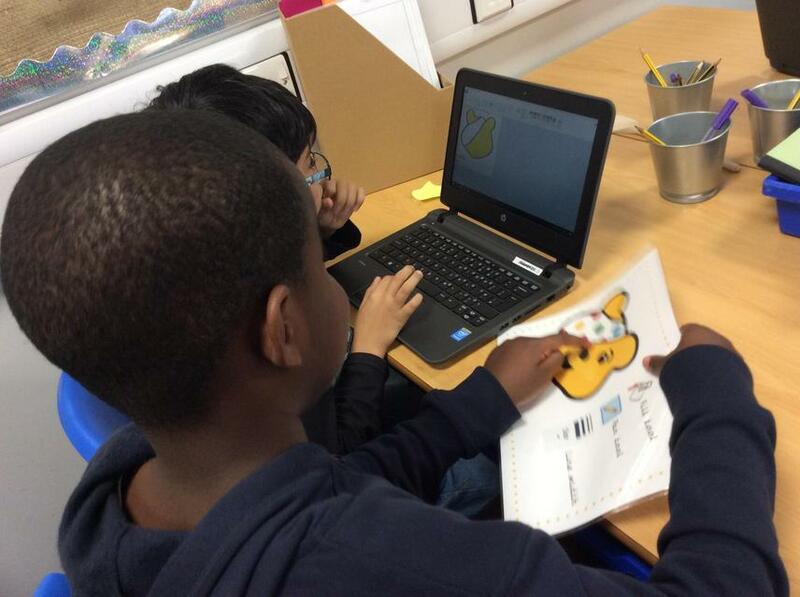 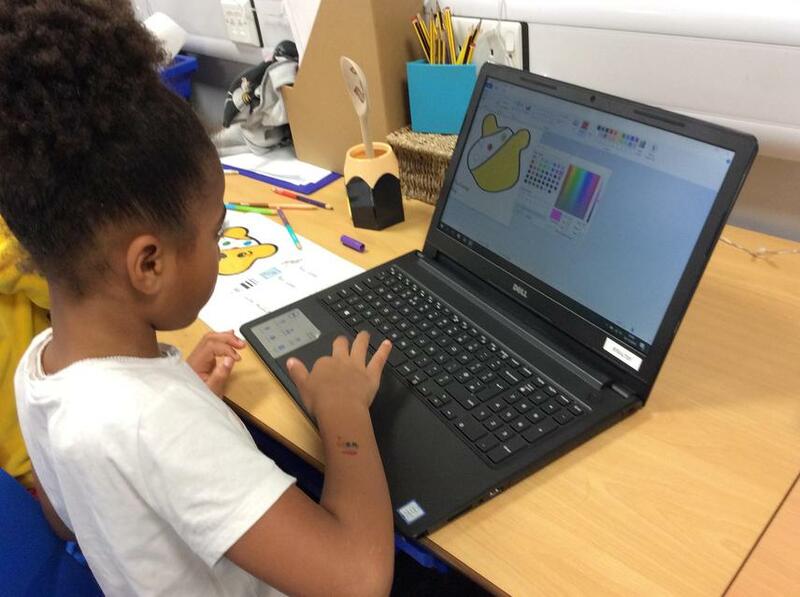 In Computing, we learnt how to use the bucket and pen tool to colour in a picture of Pudsey. 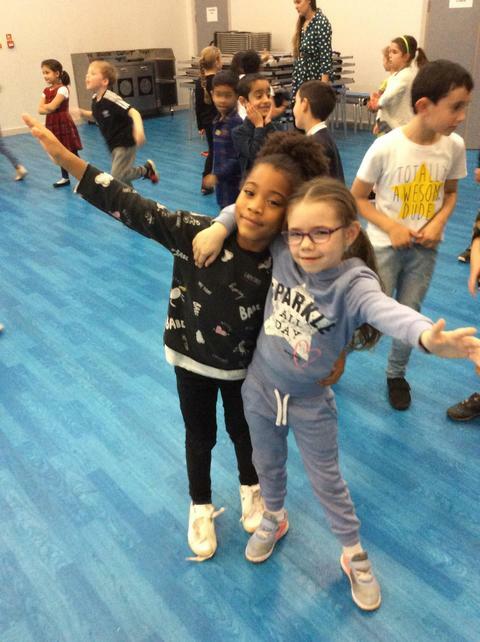 Take a look at just a few of our creations. 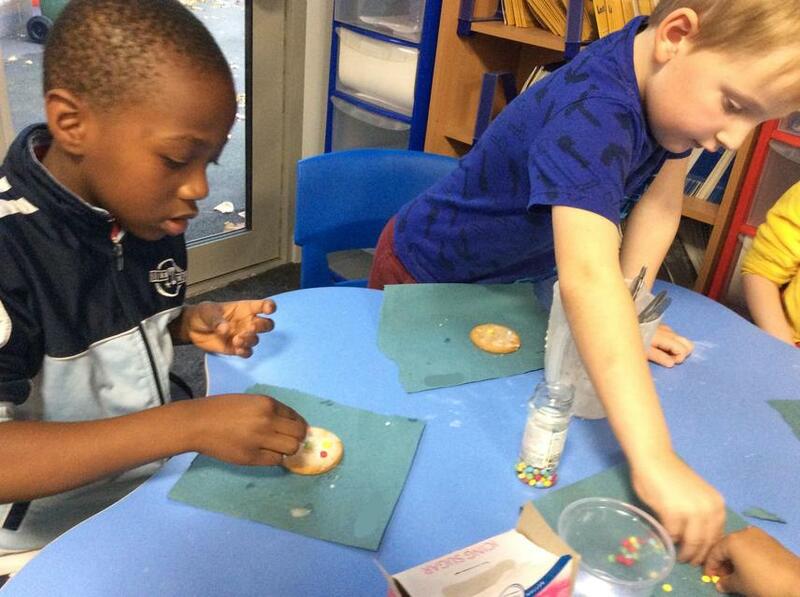 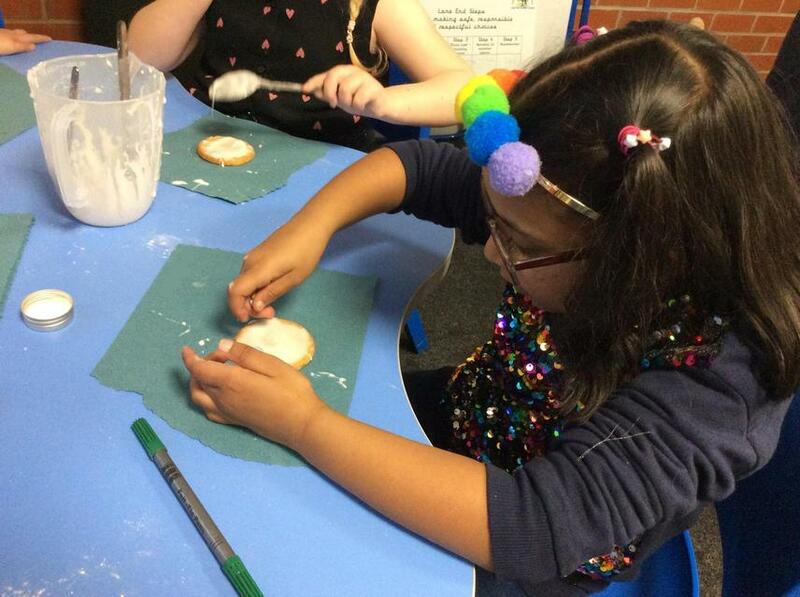 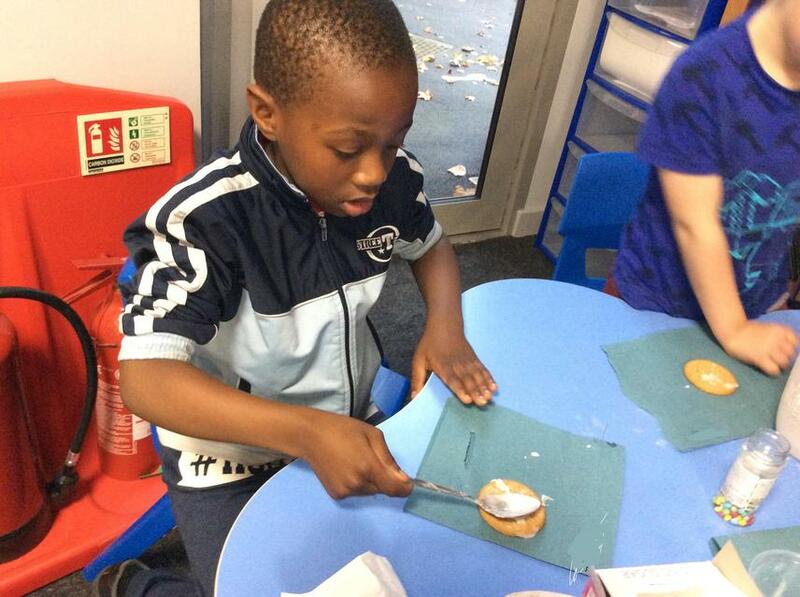 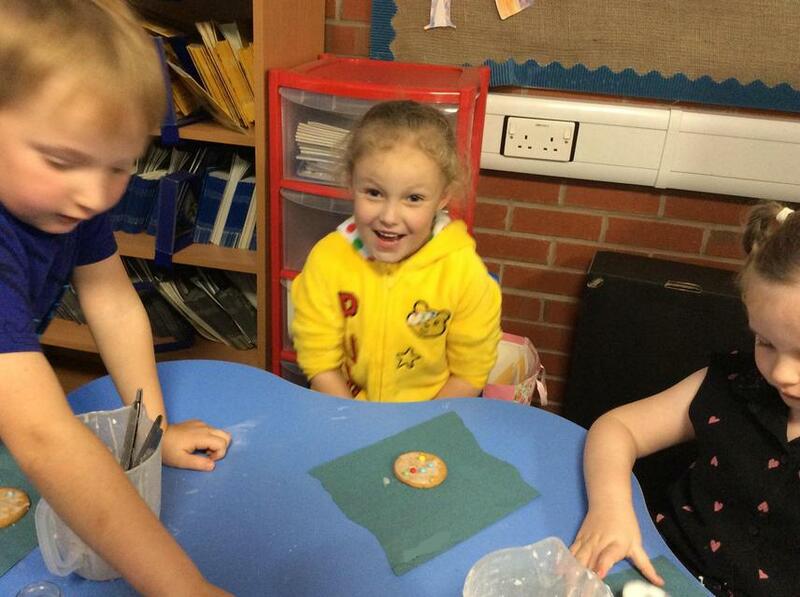 We also decorated biscuits with yummy icing sugar and chocolate beans. 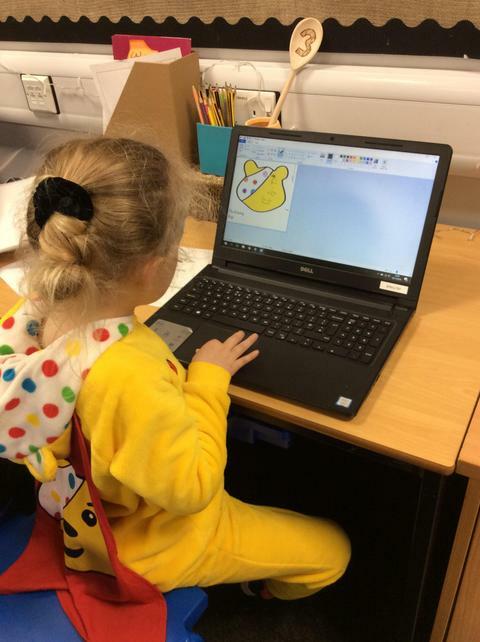 Pudsey would LOVE our spotty designs!